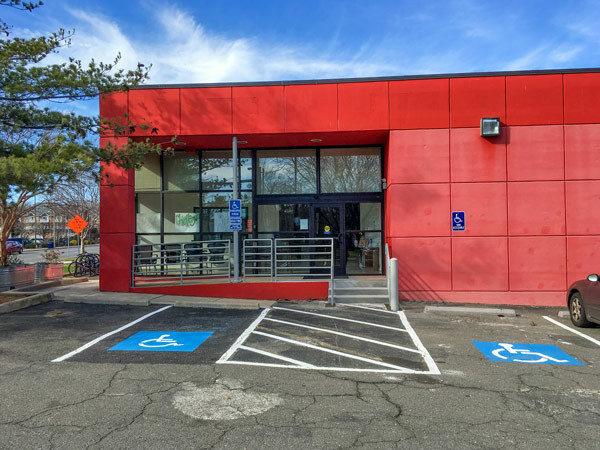 Casa Chirilagua is excited to have the opportunity to open the community center for use by the broader community at 4109 Mount Vernon Avenue. All requests must be made at least 15 days in advance of the event date, and should not exceed a three month in advance period. Reservation approval will be based upon availability. An initial $25.00 application fee will be received at time of submission, and will be applied toward the final rental fee. Rental reservation fees are based on occupancy, date, and time of event. All interested parties may inquire and pick up a reservation application, guidelines, and fee schedule by visiting the community center between the hours of 10:00 am – 6:00 pm. We look forward to seeing this center serve as a hub for our neighborhood to flourish while building mutually enriching community relationships.